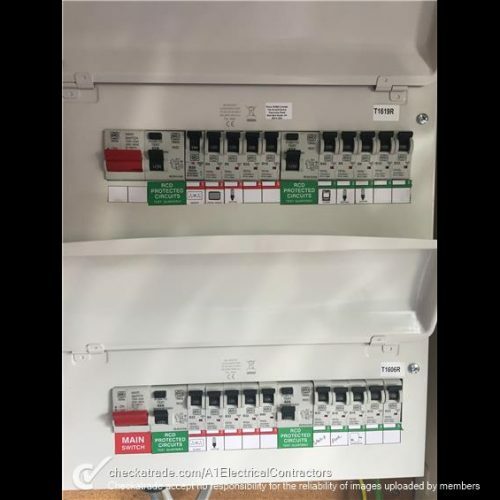 If your fuseboard does not have RCD protection then you most likely need to upgrade. 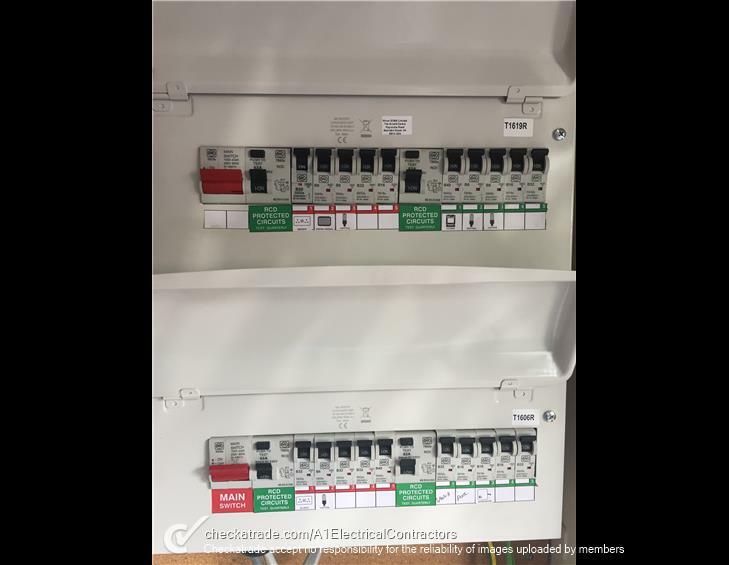 New fuseboards, or consumer units as they are now known include RCDs and MCBs. These are sensitive devices to make you safe when using your electrical installation. 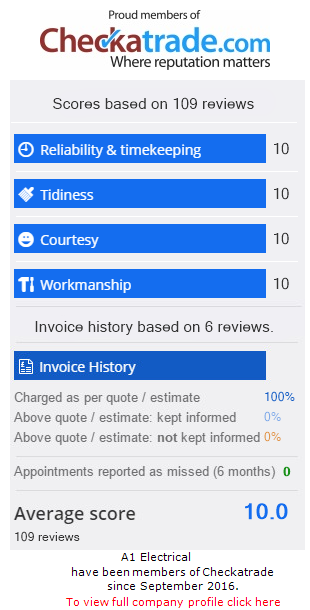 Before we start we would quote on this work. 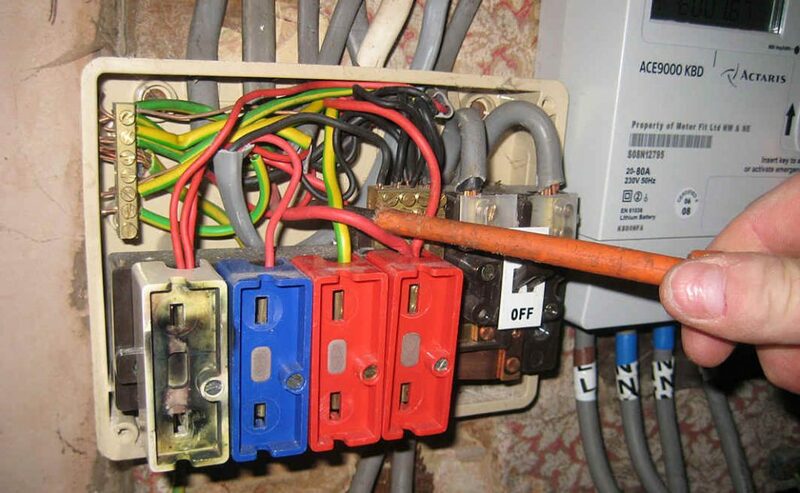 On this visit we would do a preliminary check of your wiring to check that there are no major faults on the wiring. 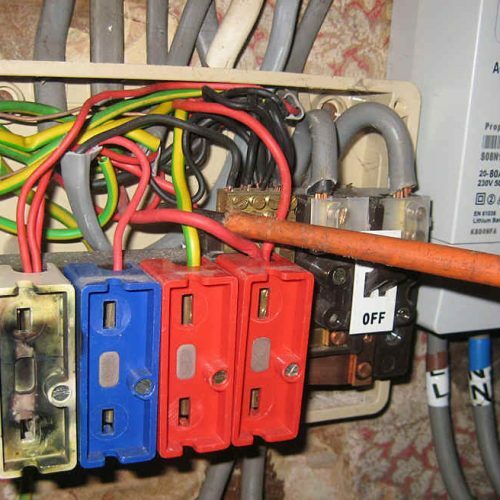 The last thing you want to do is install a new fuseboard on old or faulty wiring. It could be dangerous and could trip out.